Fall is my favorite time of year here in Indianapolis. I think the best weather happens in the month of October. The leaves start to change and everything seems a little more beautiful. 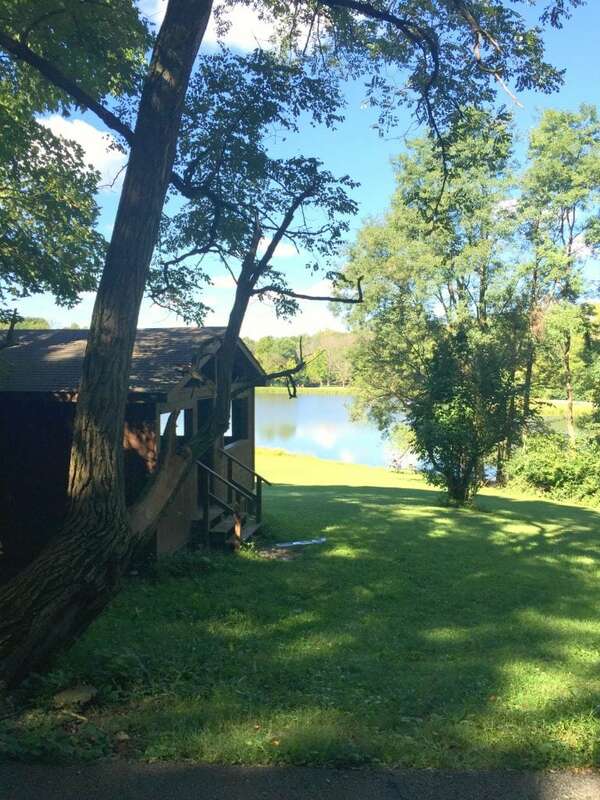 Fall brings a lot of activities to our area that are fun to do with families. 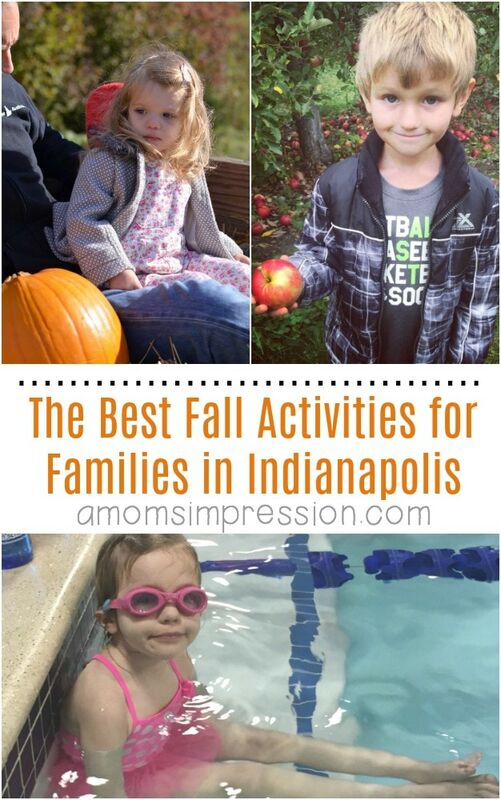 I gathered up 5 of my favorites to share with you and help you find things to do in Indy this fall with your kids. 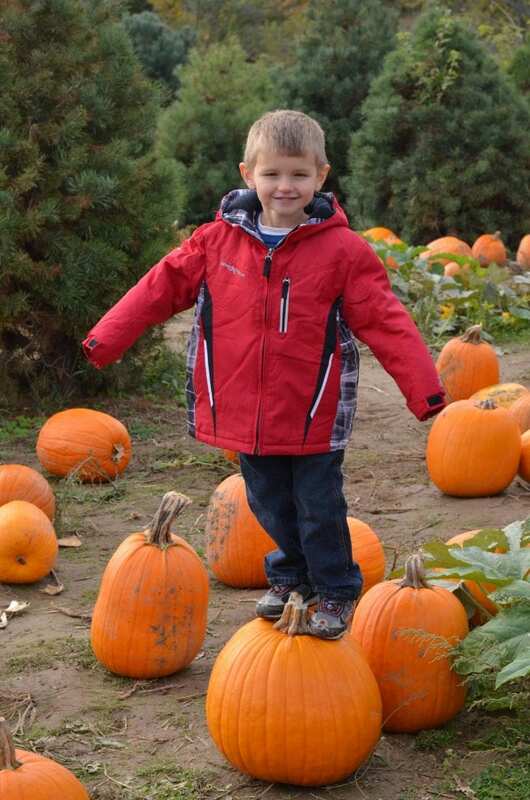 The greater Indianapolis area has several farms that have amazing orchards and pumpkin patches for the kids. 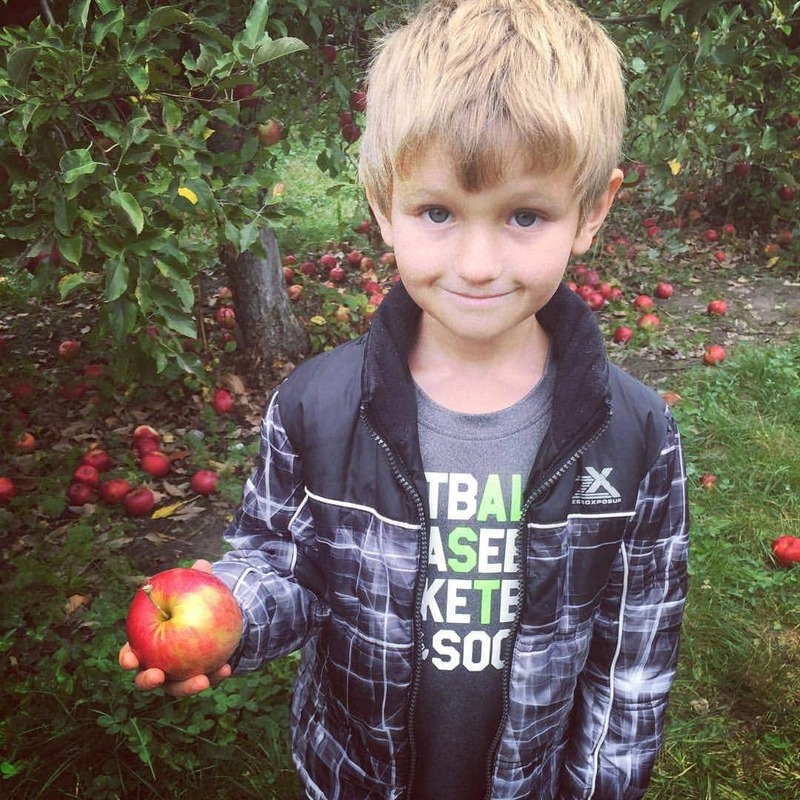 Two of our favorites are Tuttles Orchard and Stonycreek Farm in Noblesville. Tuttles has my favorite orchards where you can pick apples with your family. Tuttles has my favorite orchards where you can pick apples with your family and they were one of the first places in town to get Honeycrisp apples. In October they open their pumpkin patch and play area for the kids. I have gone the past 3 years and love how many activities there are to do for kids and parents. I also love visiting their cafe and getting caramel apples. Stonycreek Farm is a little busier with a huge Pumpkin Harvest festival with attractions and pony rides. The hayride to the pumpkin patch has been a family tradition of ours since my son was first able to walk. We are huge fans of The Indianapolis Children’s Museum. This year we finally visited the Wicked Woods and had an amazing time. I highly recommend taking your kids, my daughter went through it twice! I love that they have “lights on” hours and frightening hours for the kids who might not like to be scared. Both of my kids prefer the lights on. Details on Haunted House event dates, times, and tickets can be found at childrensmuseum.org/hauntedhouse. I love bringing my kids to the theatre and what is better than dinner and a show with your family? Beef & Boards has children’s theatre plays targeted to preschool-age to sixth grade and their families. 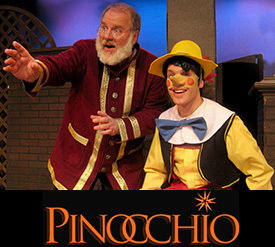 Right now they have a production of “Pinocchio”. The children’s shows are pretty popular so be sure to get your tickets early before they sell out! Get more information here: www.beefandboards.com. We love Fort Ben State Park. It is our first choice of places to go in the fall. We usually ride our bikes through the paths, but did you know you can also ride horses there? Hoosier Trail Rides offers children (over the age of 6) and adults the opportunity to ride a 1.5 or 2.5 mile guided trail ride. It’s relatively inexpensive and is a great way to try something you normally wouldn’t get the chance to do in the city. The first thing that pops into your mind when thinking about fall activities for this kids is probably not swimming lessons, but it is the perfect time to get your kids enrolled! My daughter goes to swimming lessons every Sunday at Goldfish Swim School, year round. She has been fearful of the water and weekly lessons ensure that she isn’t going to backslide once the weather gets warm in the spring. The heated pool at Goldfish is perfect year round and no matter what the weather is like outside, it is perfect inside the buildings. 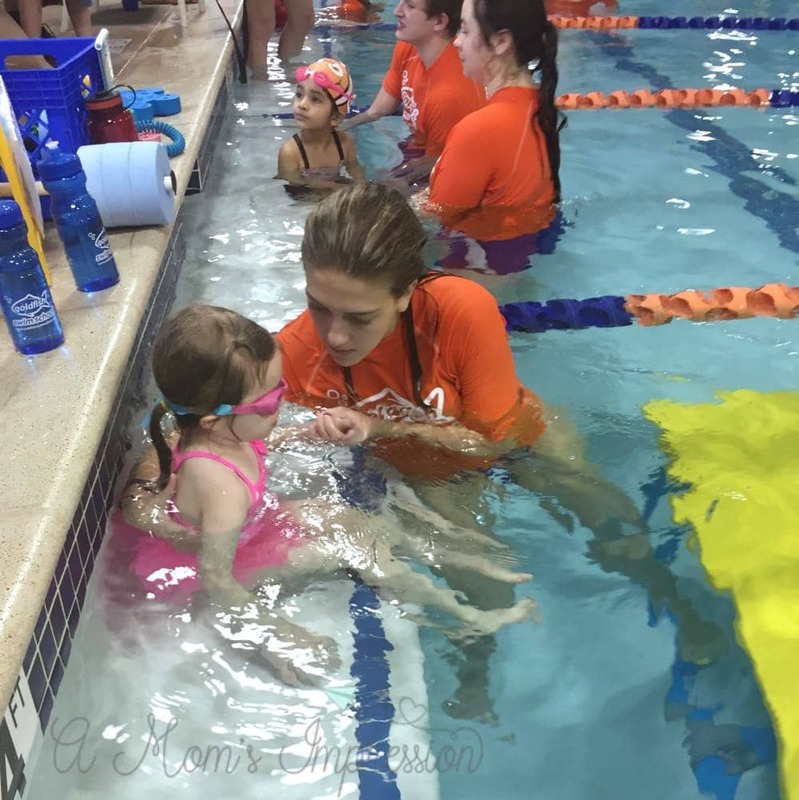 In addition to lessons, Goldfish Swim School offers Family Swim opportunities throughout the month and the next one is coming up shortly on October 27th. 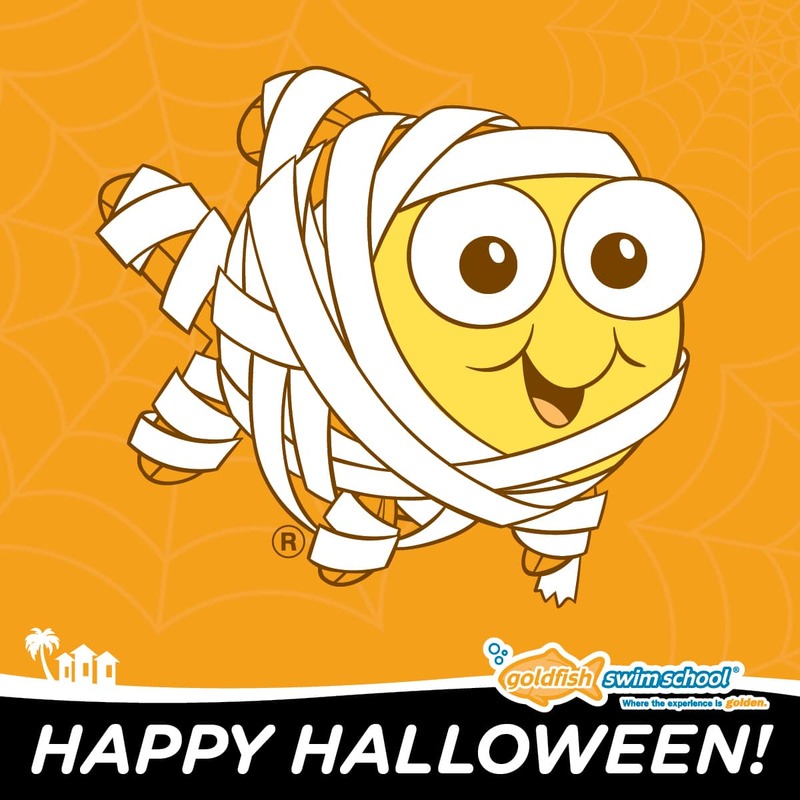 Join Goldfish for the Halloween Family Swim on October 27th from 6:30-8:00 pm. They will be having raffles, snacks, and crafts! Cost is only $5 a person, or $15 for the whole family! Pre-registration is required for this event. Visit goldfish swim Just call or send us an email at swimfishers@goldfishss.com to sign up! Children who wear their Halloween costume will receive FREE admission to this event. I hope you enjoy Indianapolis in the fall just as much as my family does! Disclosure: I have partnered with Goldfish Swim School for purposes of this post.